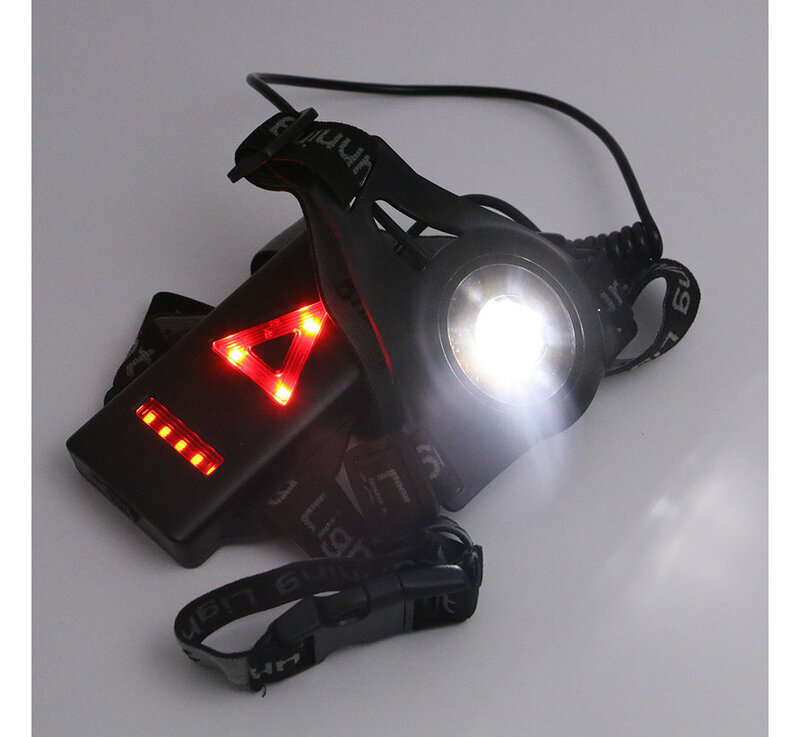 At times you want to be visible. 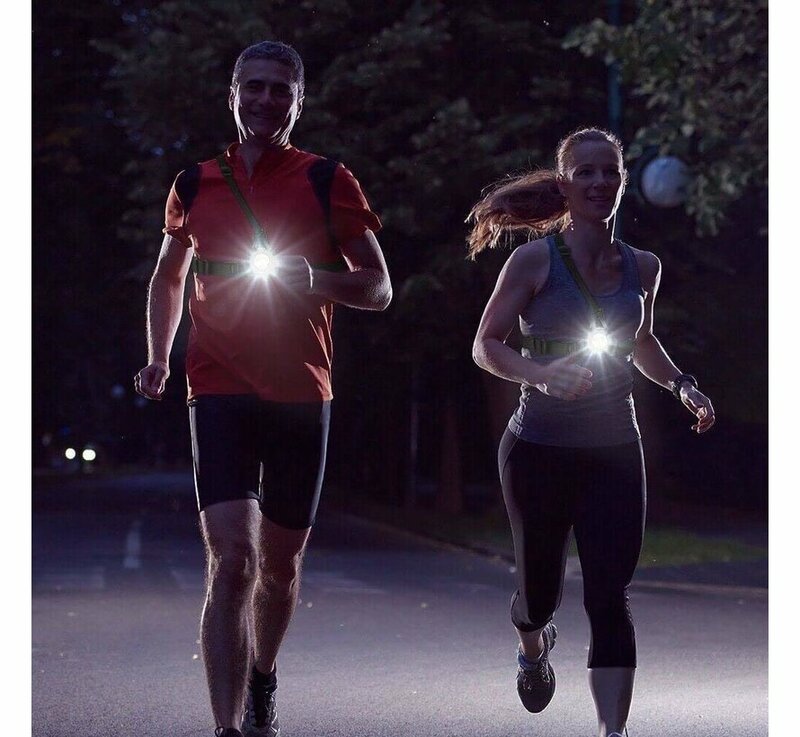 For example, think of running in the dark. 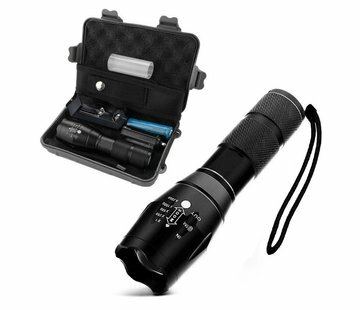 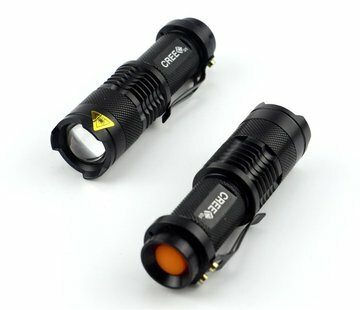 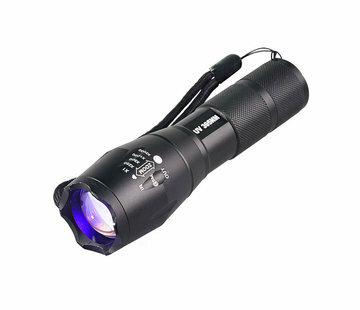 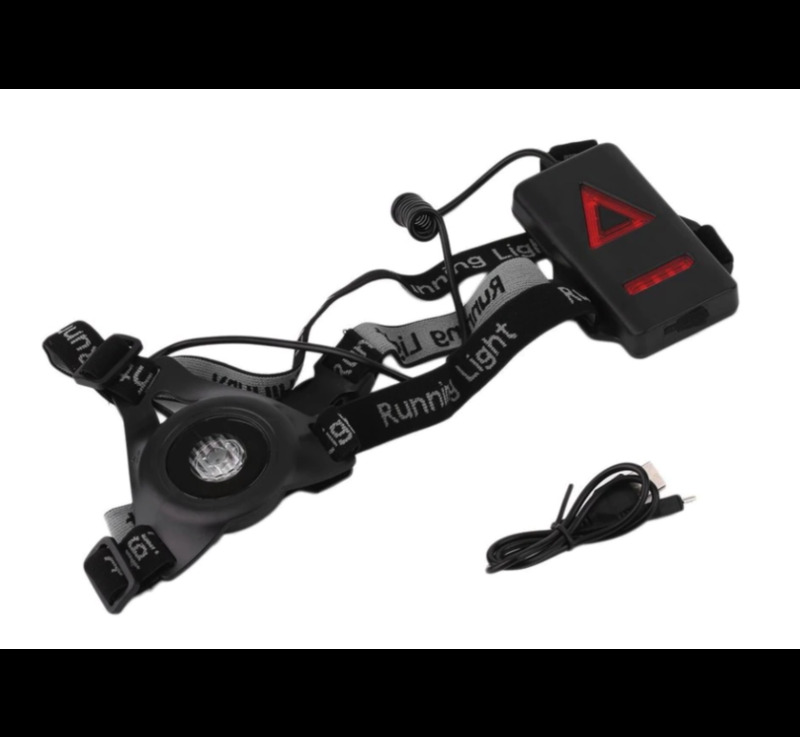 That is why this running light from the wholesaler is designed. 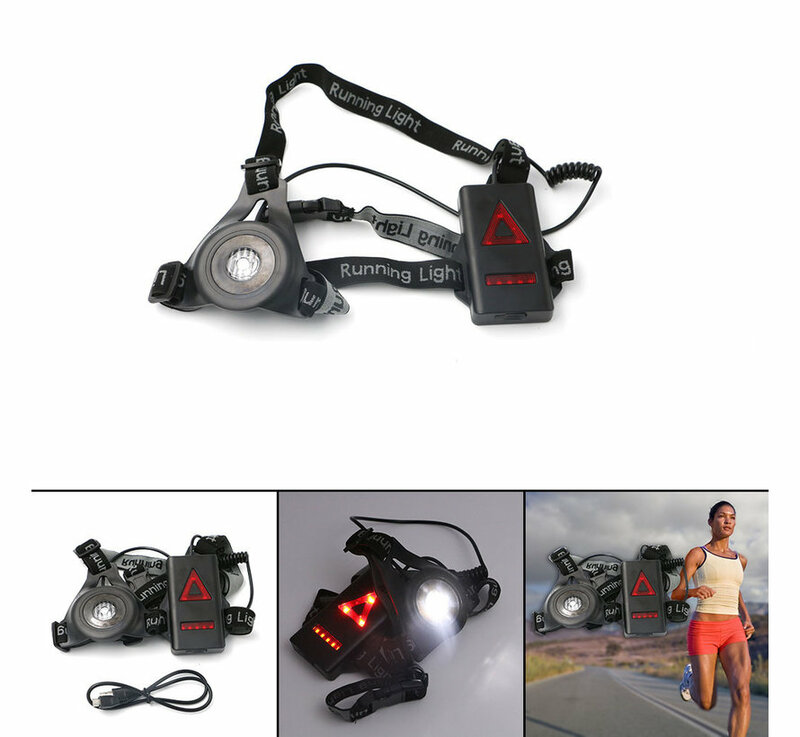 It is a chest lamp that, thanks to the adjustable strap, is suitable for everyone and fits comfortably. 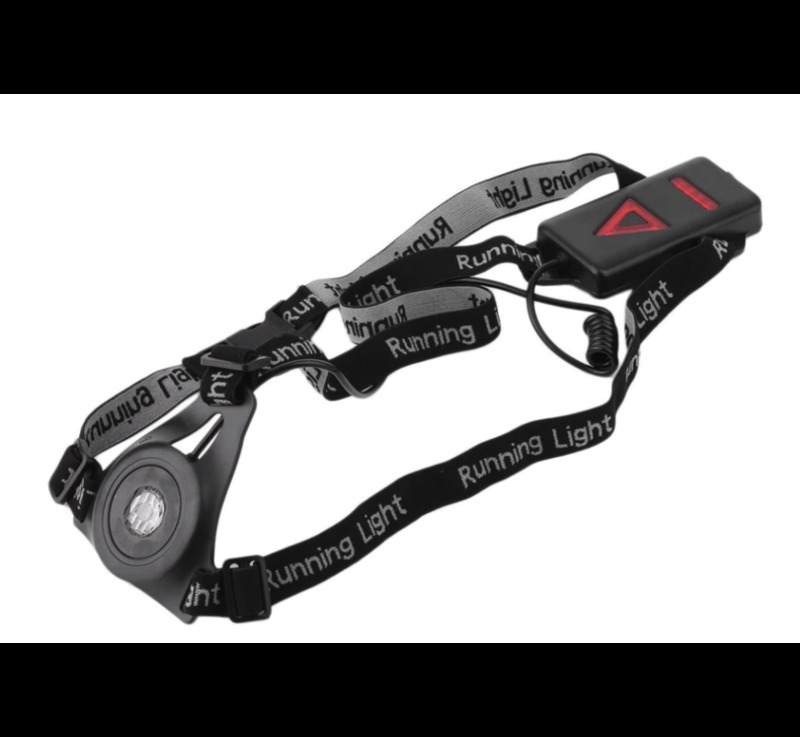 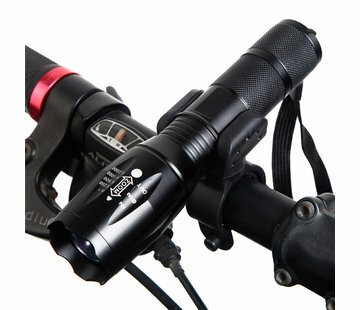 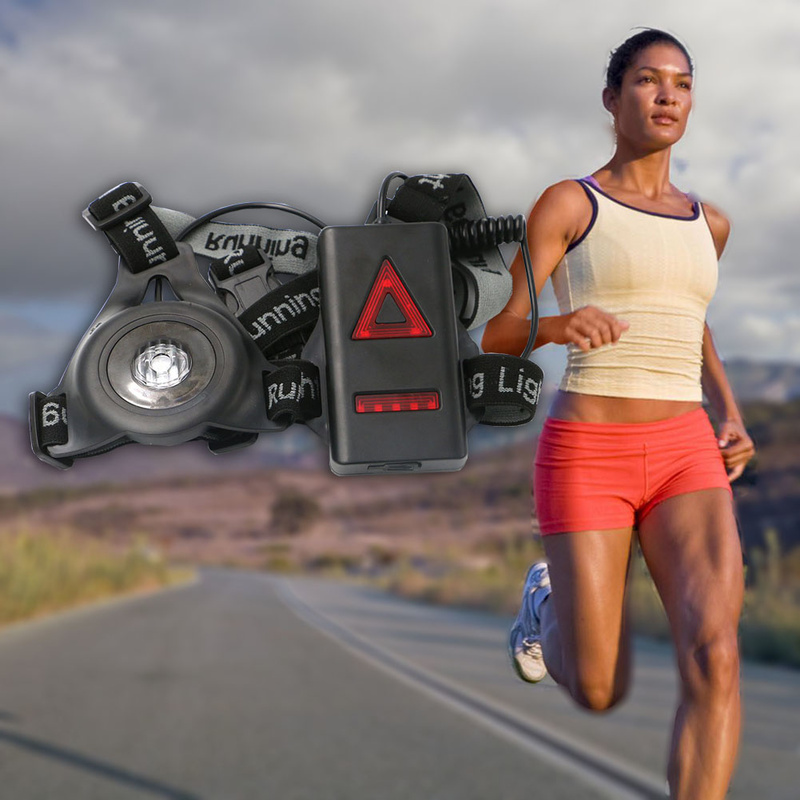 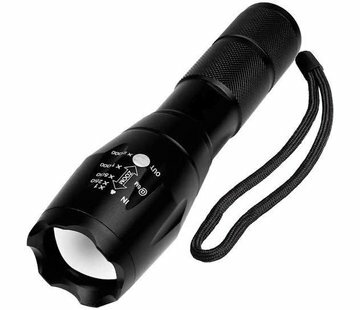 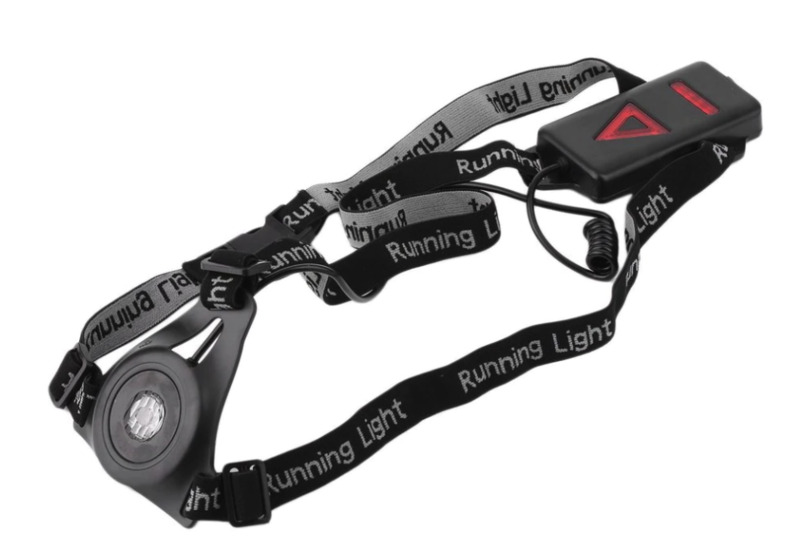 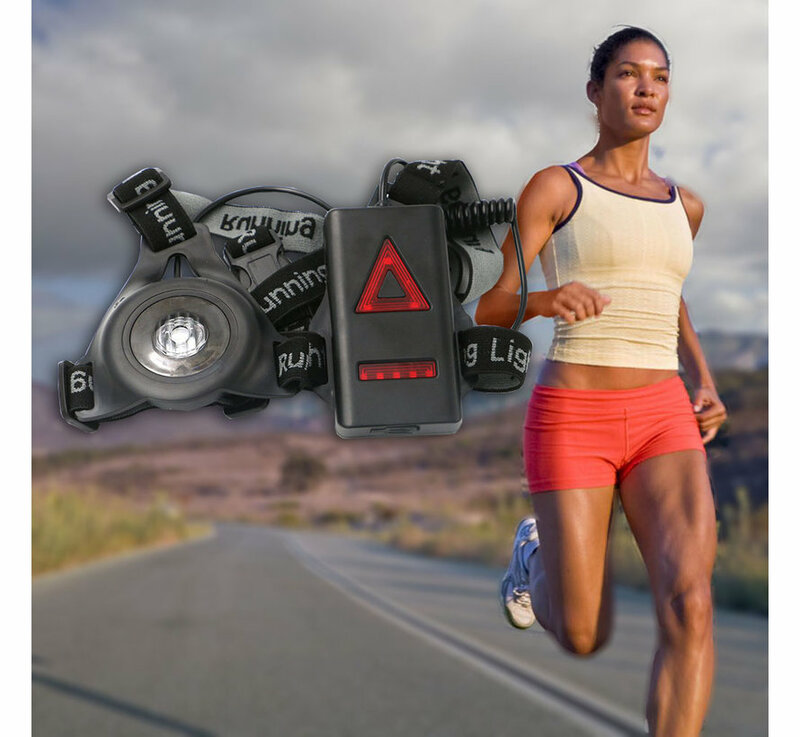 The running light has two light sources: a white chest lamp and a red lamp on the back. 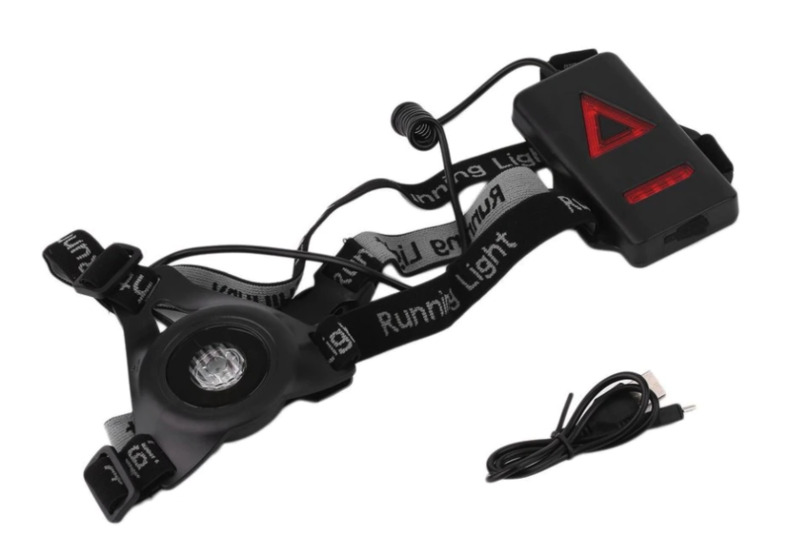 It is good to know that you can easily charge the running light yourself via USB. 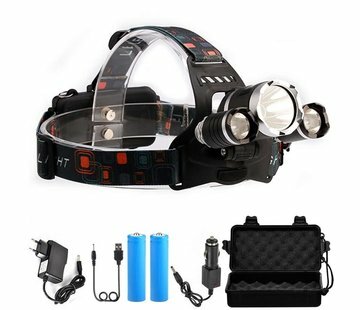 The charging time is approximately 5 hours and you can enjoy it for 2 to 5 hours, depending on the position of the lighting. 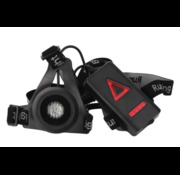 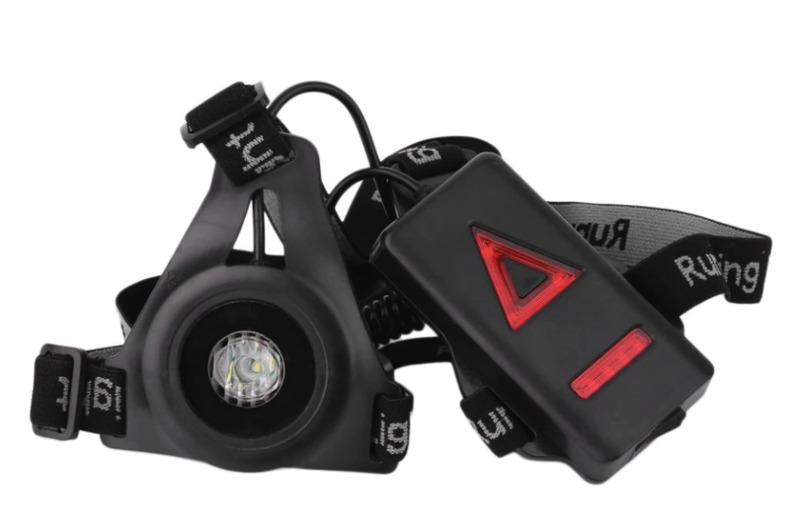 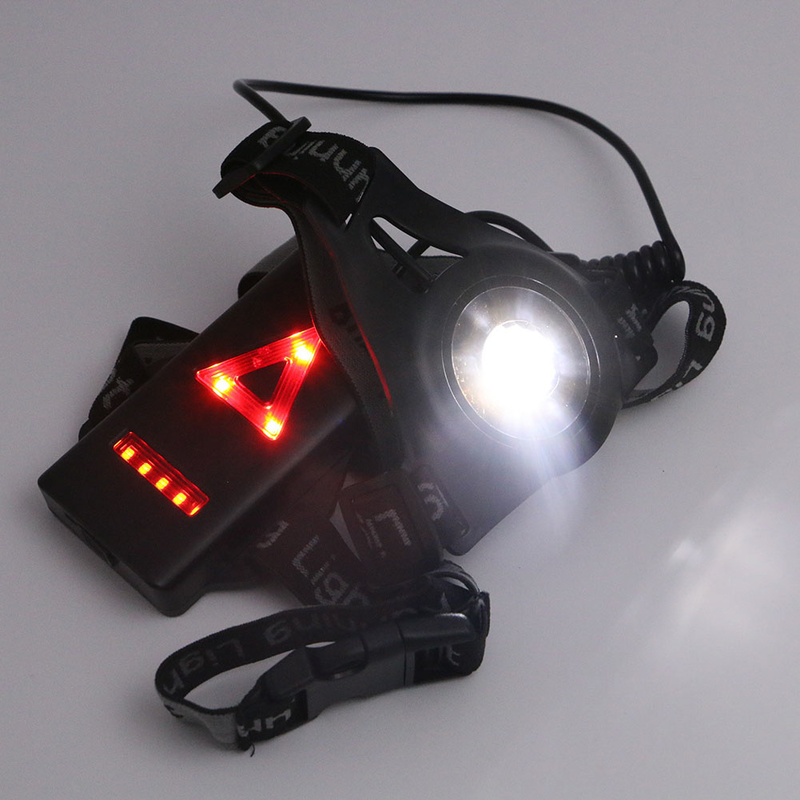 The running light contains a large white chest lamp and a smaller red triangle on the back. 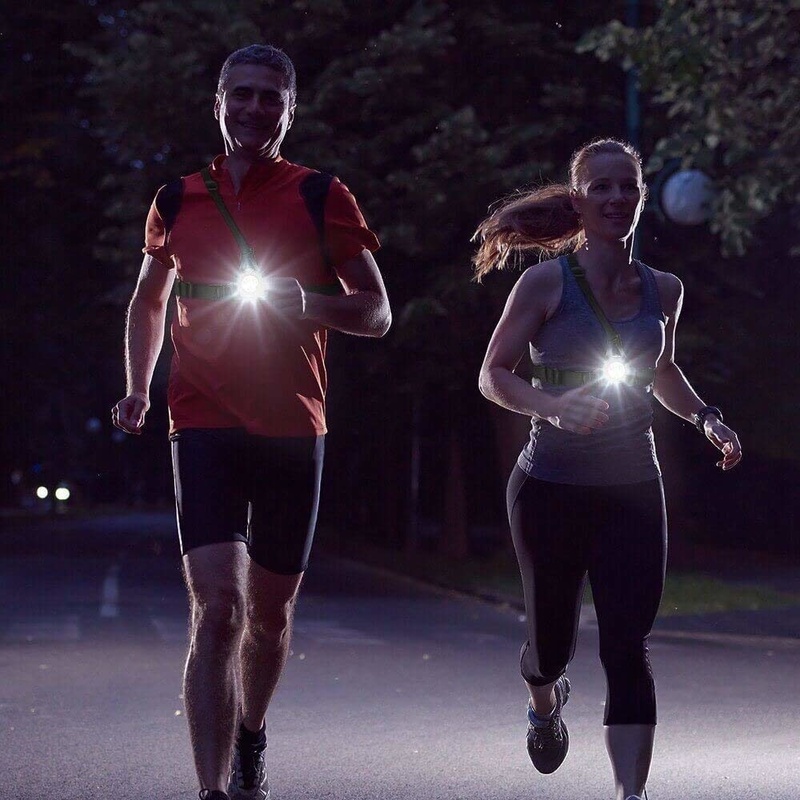 This way, other road users can always see you well, whether they are approaching you from the front or from the rear. The chest lamp is suitable for both men and women.